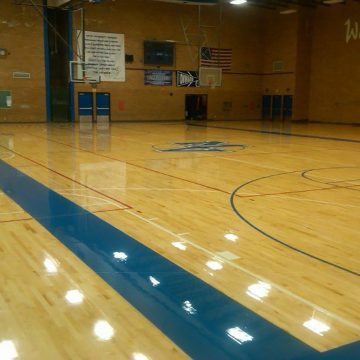 Choosing a commercial flooring company in Oregon can be time consuming and strenuous. Many factors go into the decision– it’s not one you can make on a whim. 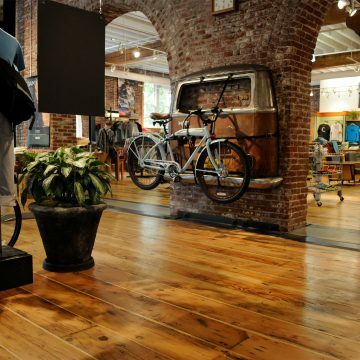 Your company’s floor is a big part of your visual brand and affects the perception of your facility. It’s what customers and employees see when they first walk through the door. 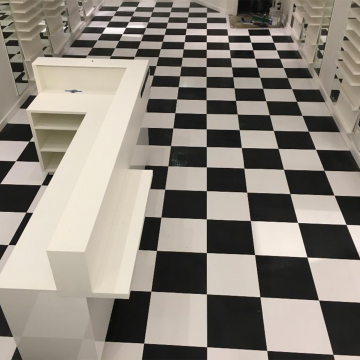 New commercial flooring is an investment. 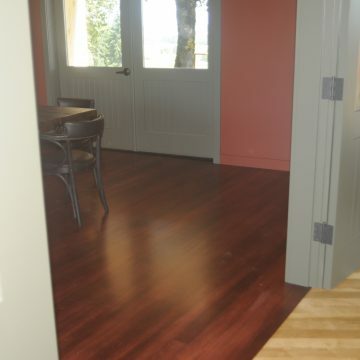 Your floor needs to last throughout the Oregon seasons that bring in water, dirt, and sometimes even snow. 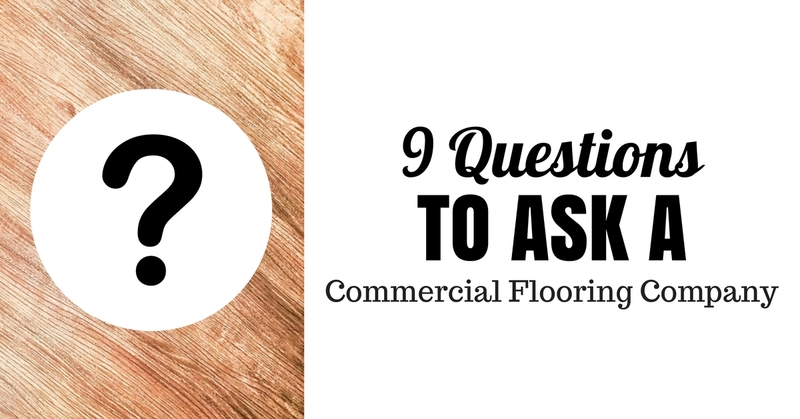 If you’re in the process of choosing a commercial flooring company, we suggest asking the contractor the following 9 questions. The answers you receive will help make your decision easier. 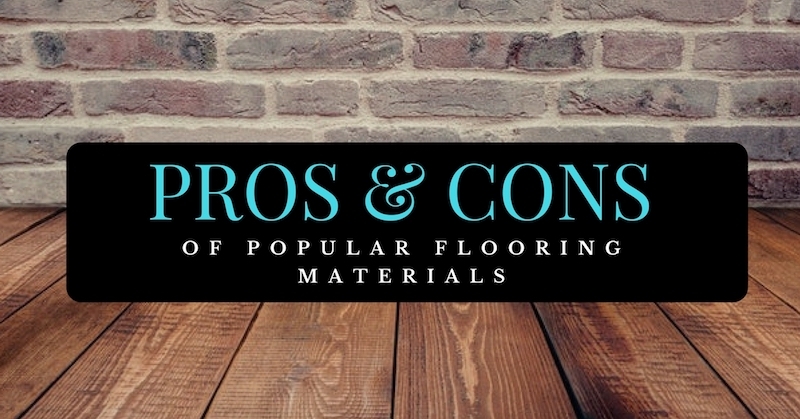 Keep reading and get one step closer to choosing a flooring contractor you can trust to do the job well. 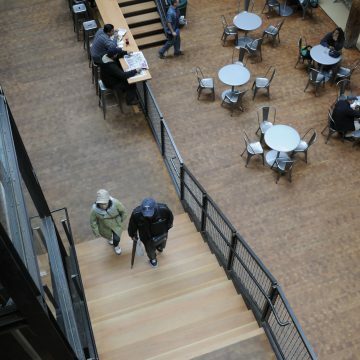 Any commercial flooring material installed in a heavy-use area needs three things above all else: durability, beauty, and ease of maintenance. 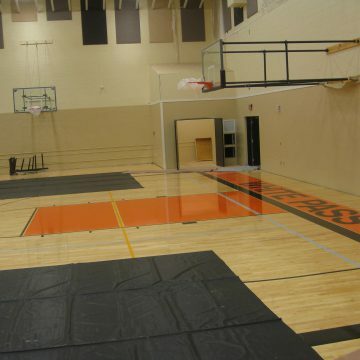 Minimize interruption of business for floor maintenance. 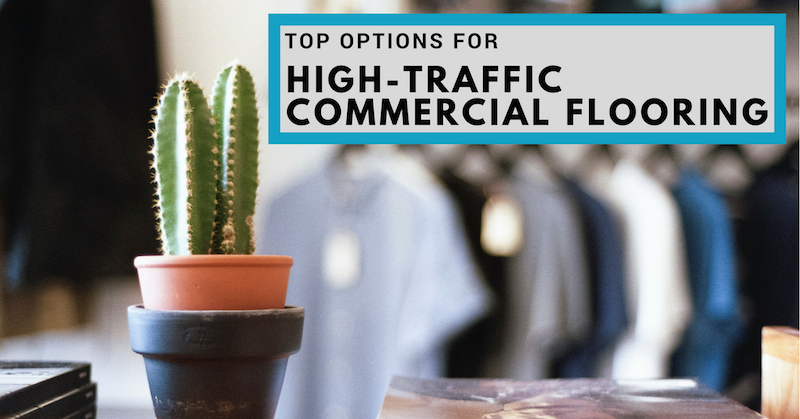 In this month’s post, we’ll go over everything you need to know about commercial flooring for high-usage areas. Then, we’ll go over the different options available to you when making a decision.